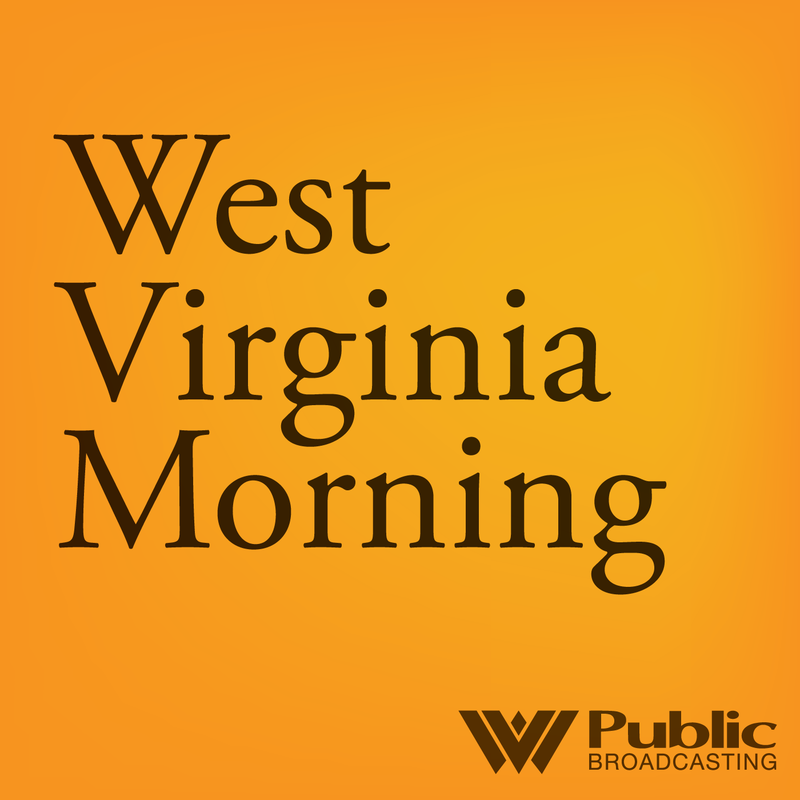 Listen to West Virginia Morning on June 26, 2018. On this West Virginia Morning, we’ll hear from students, like Alex Bridges, who helped record 25 oral histories with people across West Virginia, as part of a summer folklore class. We’ll also hear the latest from the statehouse after Gov. Jim Justice issued a special session of the W.Va. Legislature on possible Supreme Court impeachments. Gov. Jim Justice has issued a special session call for the West Virginia Legislature to consider matters related to the removal of one or more Justices on the state’s Supreme Court of Appeals. The special session will begin Tuesday, Jun. 26 at noon. Much of the conversation surrounding this has centered around Justice Allen Loughry, who has been indicted on 22 counts of federal charges, including fraud, witness tampering and making false statements. Senior Reporter Dave Mistich joined Teresa Wills to discuss the situation. Ten folklore students from George Mason University in Virginia recently spent a week visiting central and southern West Virginia. They traveled to five counties to learn more about the culture, stories and history found throughout our area. Roxy Todd sat down with two of the students at the end of their field trip to hear about their experience. Our news director is Jesse Wright. Our producer is Glynis Board.